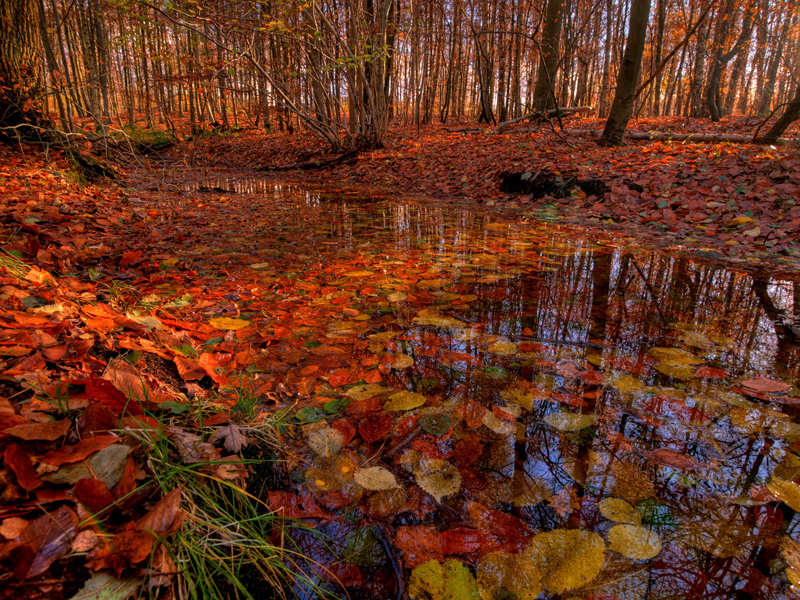 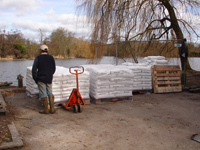 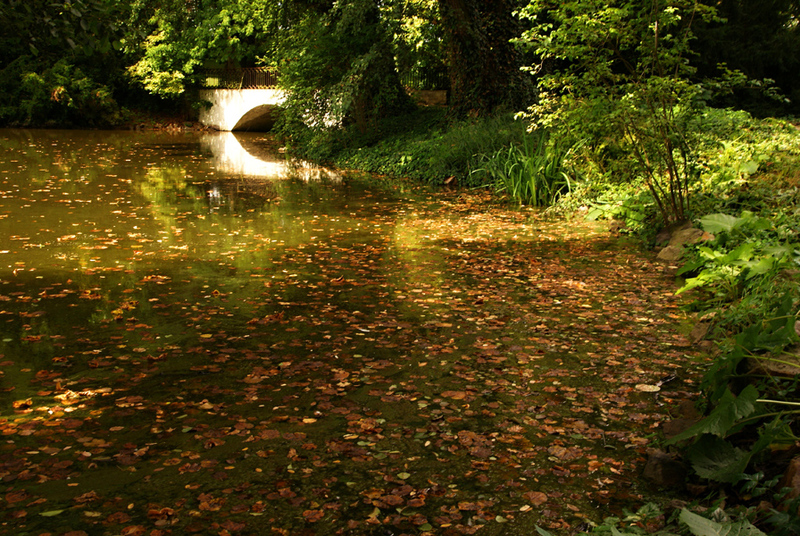 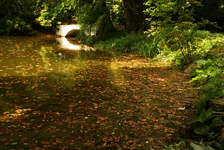 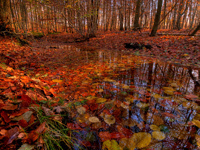 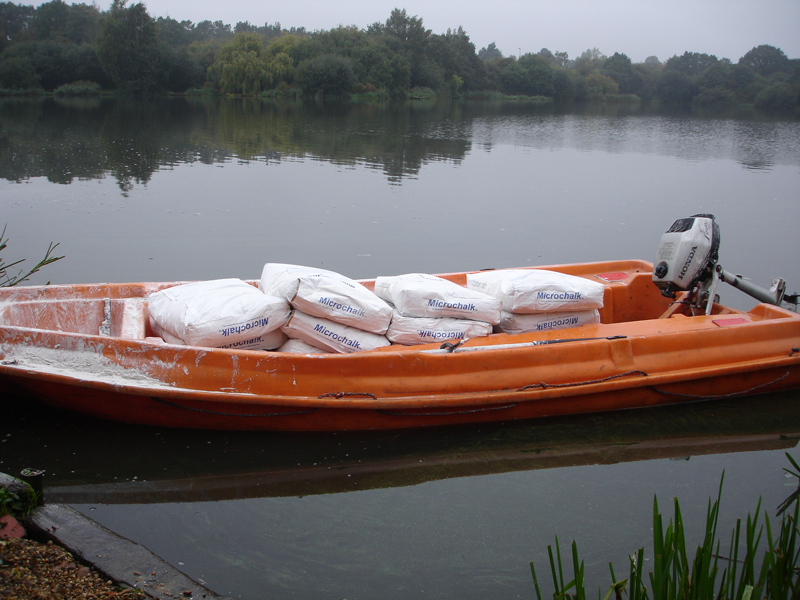 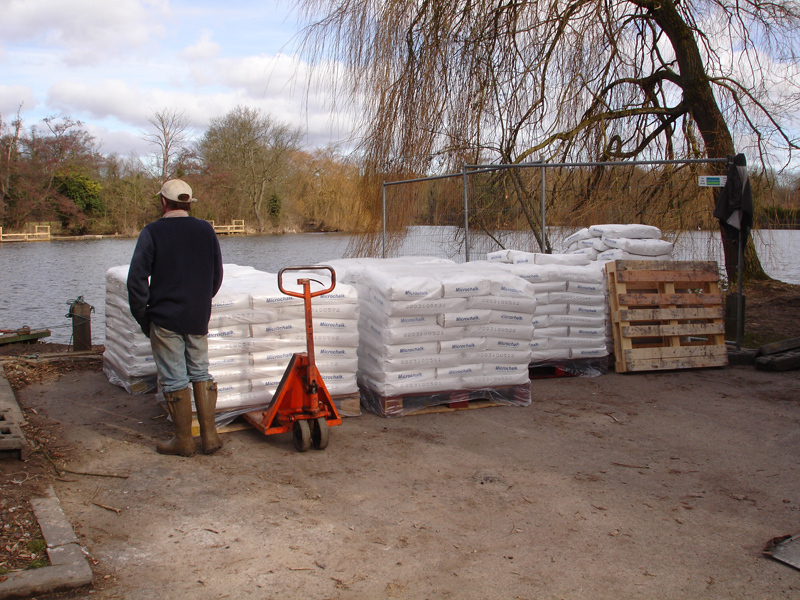 We provide our silt remediation to many waters throughout the country, from small garden ponds, local authority controlled park lakes right up to large fisheries and reservoirs. 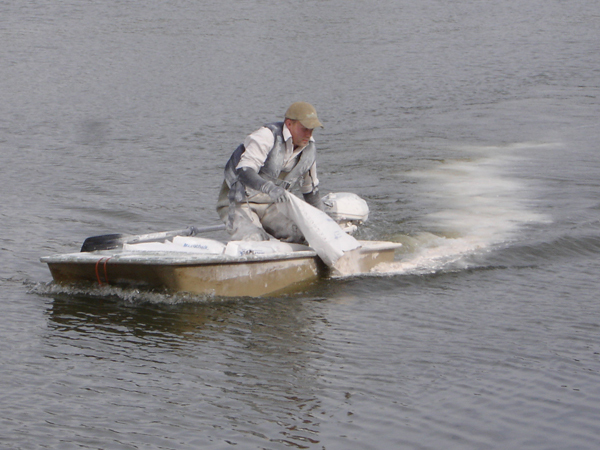 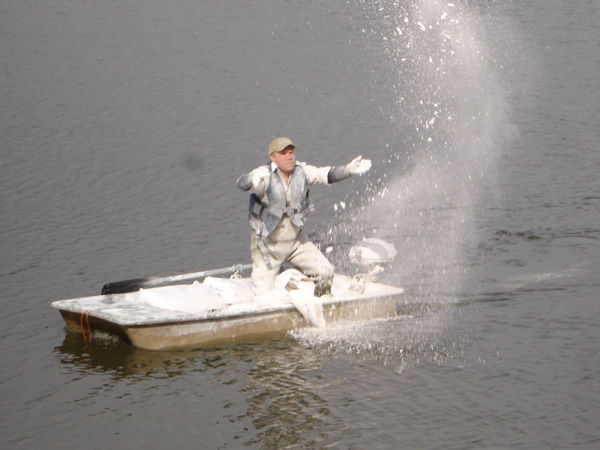 A typical project example of the benefits were to an intensively stocked fishery in Essex. 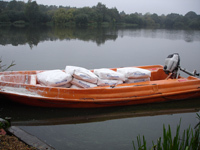 The lake was suffering from extensive bait and fish waste pollution and in return oxygen levels plummeted and fish stocks were at risk. Just a few weeks after the initial application water quality began to stabilise, and anglers reported a dramatic improvement in the activity and catch rates of the very valuable fish stocks.